While Mr Willie Obiano of All Progressive Grand Alliance (APGA) is celebrating his victory at the Anambra governorship election, his PDP rival is condemning the polls. Mr Oseloka Obaze, the candidate of Peoples Democratic Party (PDP), has rejected the result of Saturday’s governorship election in Anambra. 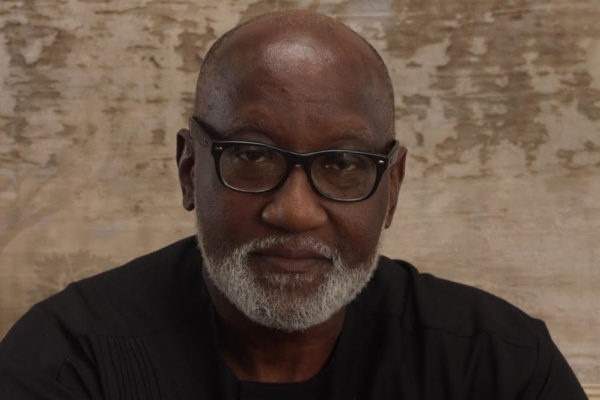 Obaze, in a statement on Sunday, said the result as released by the Independent National Electoral Commission (INEC) did not reflect what happened in the field. The Commission had declared Mr Willie Obiano of All Progressive Grand Alliance (APGA) as the winner of the election. The Returning Officer, Prof. Zana Akpagu, said Obiano polled 234, 071 votes to defeat his closest rival, Mr Tony Nwoye of All Progressives Congress (APC), who scored 98, 752 votes. Akpagu, the Vice Chancellor of University of Calabar, said the PDP candidate, Mr Oseloka Obaze, came third with 70,293 votes. The total valid votes cast at the poll was 422,314; total number of rejected votes, 26,457 while the total votes cast was 448,771 votes. He also said it was an aberration that APGA could win all the 21 local governments. “The Anambra governorship election results just released by INEC, does not reflect the realities of the votes cast on November 18 by the Anambra electorate. “The uniformity of the incumbent governor wining twenty-one local governments is a political aberration in the context of Anambra politics.